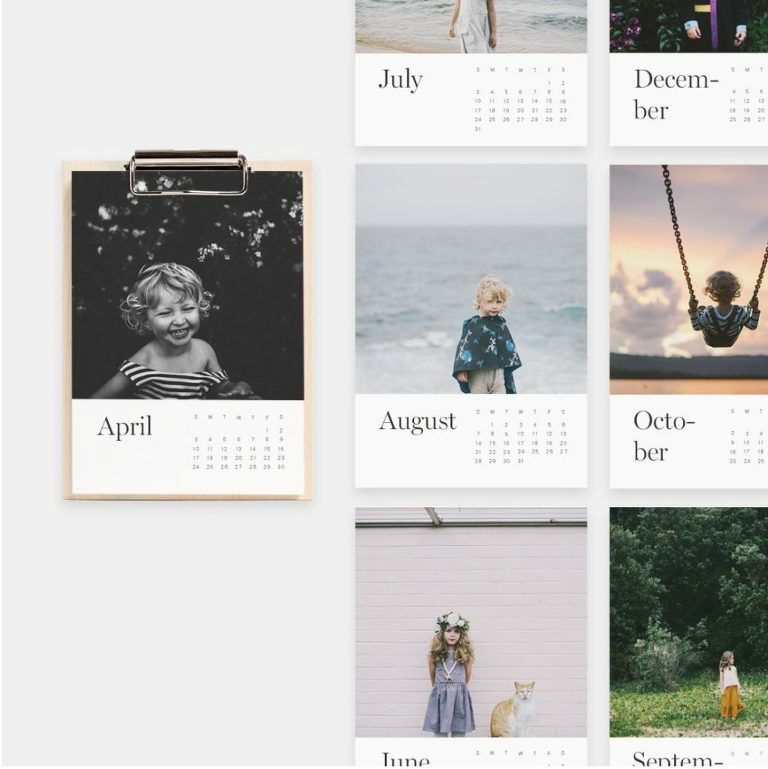 This calendar is minimally and beautifully designed to showcase your photos. It comes with a magnetic wooden clip board which is perfect for a variety of display options. Even better? You can use their app to drop photos into the template in SECONDS. 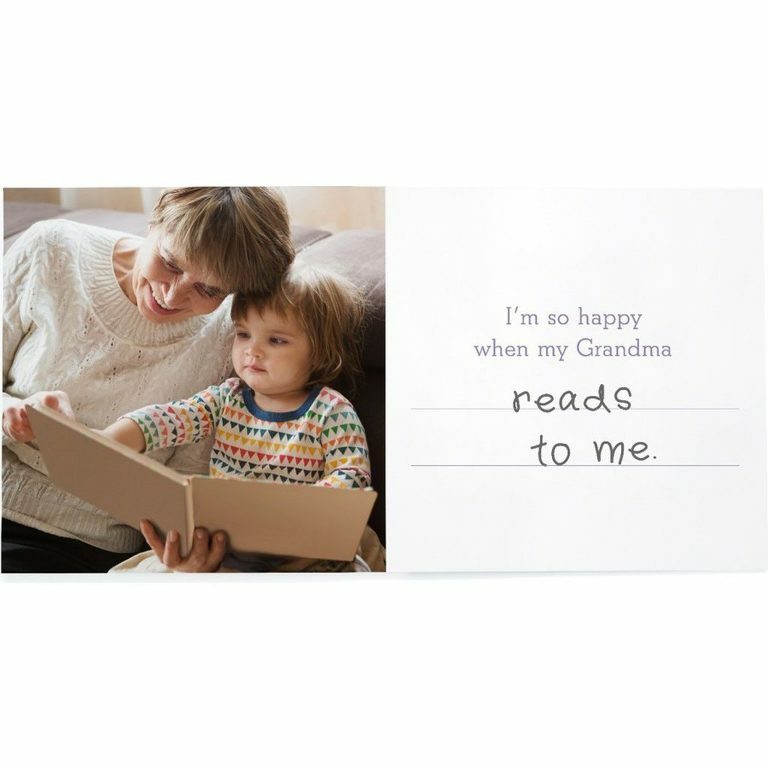 For Mothers Day this year, I made one of these personalized ‘All About My Grandma’ books for each grandma. It was so fun to see what my kids replied to each of the prompts! The books only took a few minutes to put together because Pinhole Press makes it so easy! I adore Pinhole Press‘s personalized photo gifts… especially for kids! Isn’t this names & faces puzzle SO CUTE? 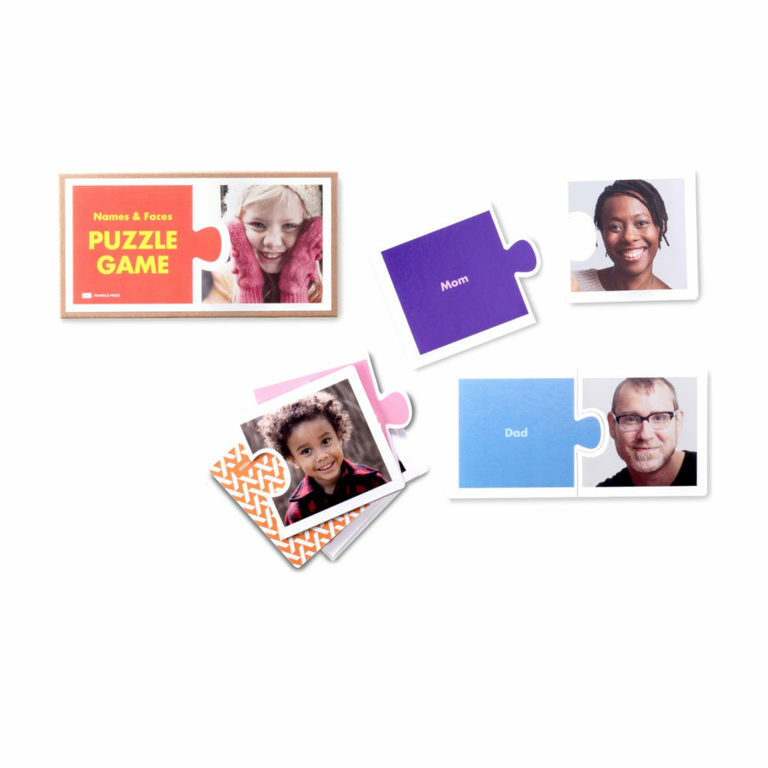 You can make a set using extended family photos, playgroup pals, or maybe even have your child dress up in fun costumes (like police officer, ballerina, etc). Don’t forget to include the family pet in the fun! I share this memory game every single year, but it’s just MY ABSOLUTE FAVORITE THING! It’s the cutest idea and so unique. They have many designs to pick from so you can do a more festive holiday design or something like the one below that’ll work year round. I’ve made these for clients, family, friends, and of course my own kids. It’s always a hit. This dry erase calendar decal is a new addition to Pinhole Press this year. You can adhere it right to your wall (you can remove + reapply it). A personalized, cute photo gift that also help keep you more organized in the new year? Win win! Disclaimer: This post contains affiliate links. If you purchase a product through an affiliate link, I receive a small commission. I appreciate your support of my small business!